‘Englewood Rising’ Campaign Featured on Chicago Tonight | R.A.G.E. 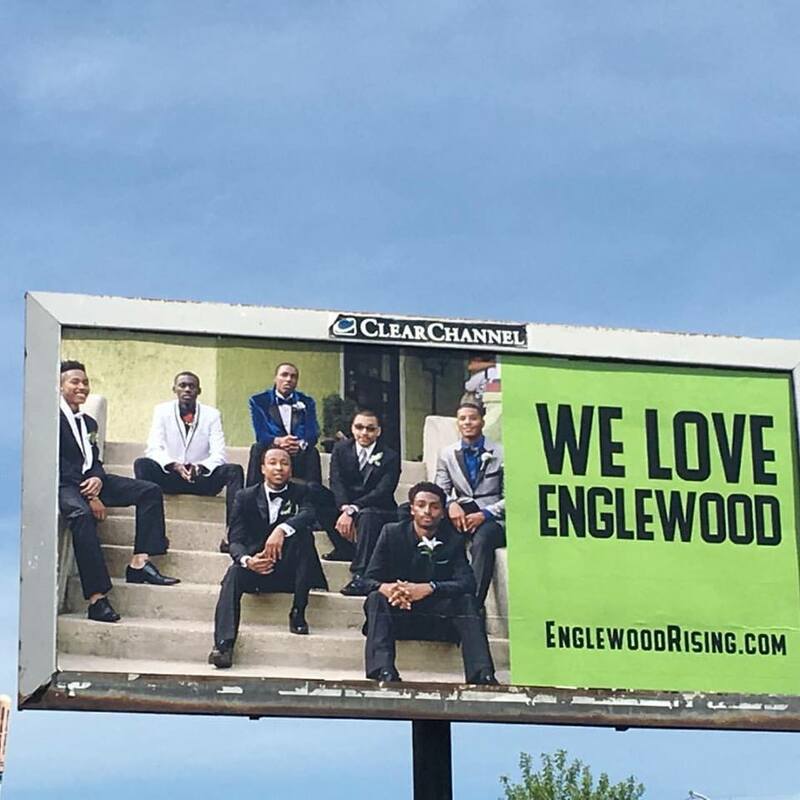 You may have seen the various billboards throughout Greater Englewood that states, “There is Love in Englewood” or “Englewood is Rising”. 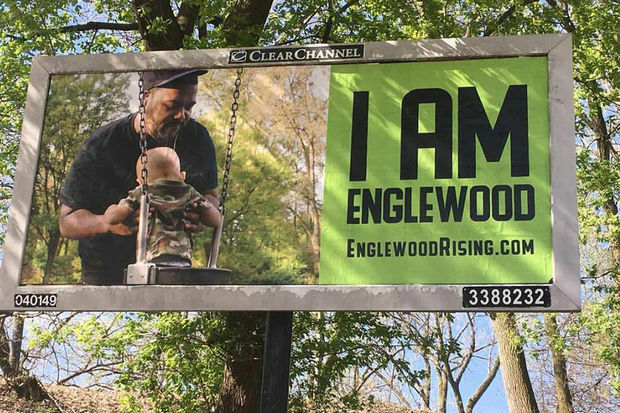 These beautiful billboards are a part of a community-led rebranding campaign, “Englewood Rising”. To learn more or be involved in the Englewood Rising campaign visit http://www.englewoodrising.com. Englewood Village Meeting – Tuesday, July 18th!